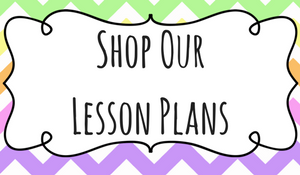 Looking for a fun way to spend the week or so before Halloween with your kiddos? 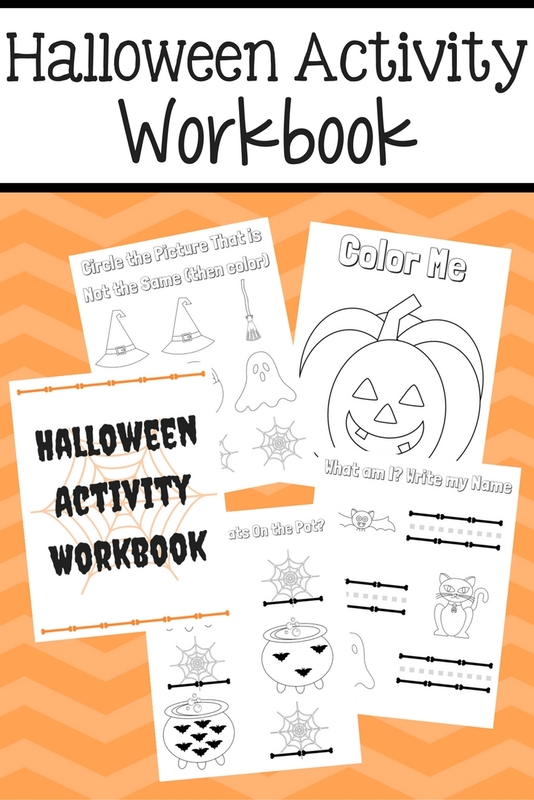 Give them a fun, yet educational activity to complete from this Halloween Activity Workbook! 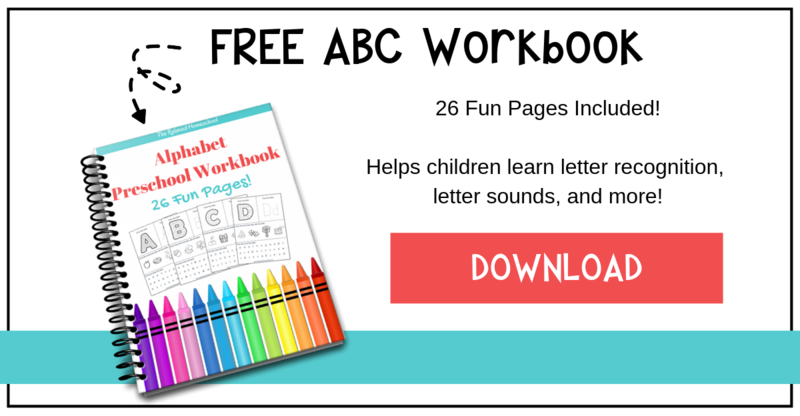 If your child is just too excited to work on schoolwork, hand them this little workbook and watch them have fun with learning. 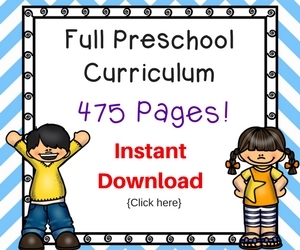 They can count down the days until Halloween with each of the activities included. 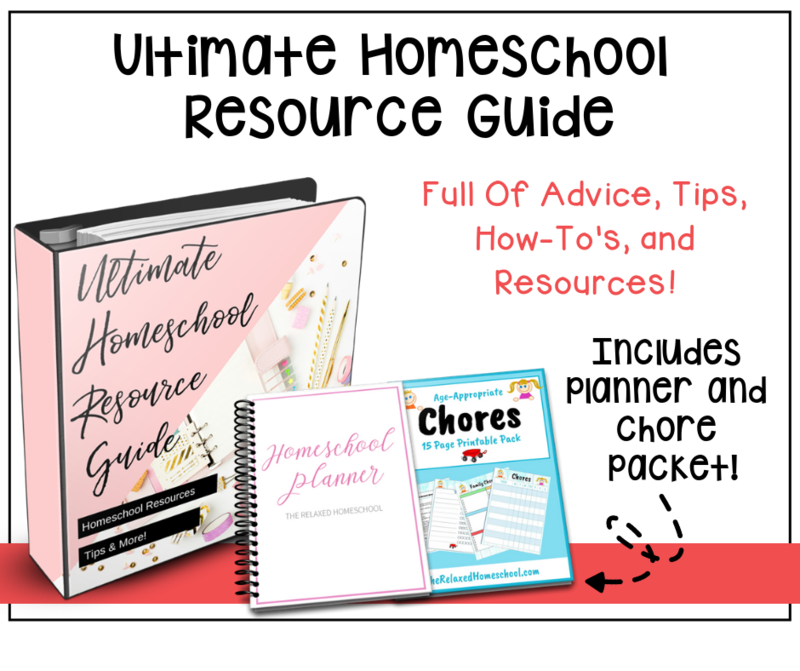 Download the printable workbook below. TROUBLESHOOTING here.